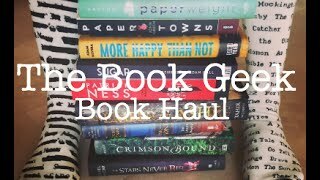 FIRST BOOK HAUL OF THE YEAR! 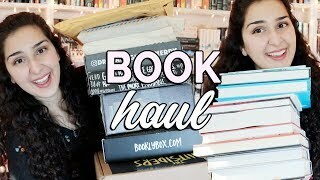 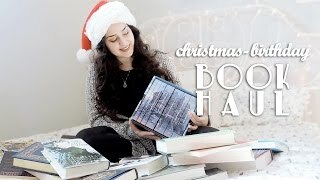 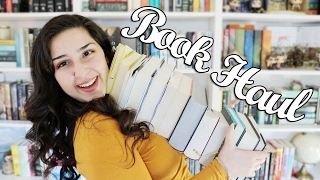 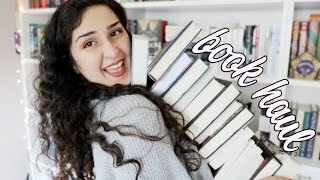 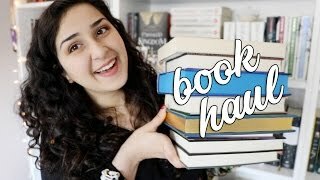 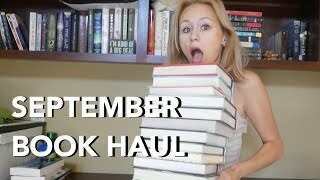 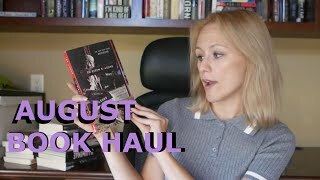 Another year of book hauls!! 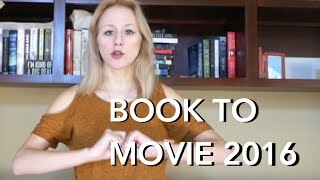 ▷Pre-order info for A Conjuring of Light book hugger/poster - which is SIGNED by V.E. 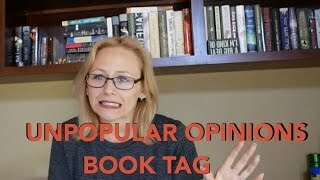 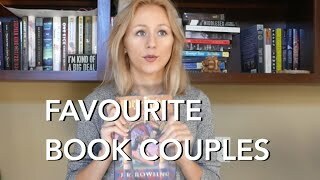 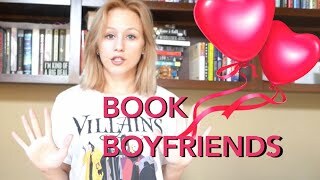 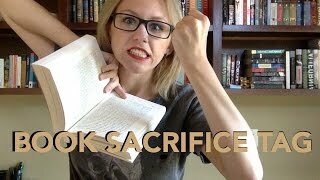 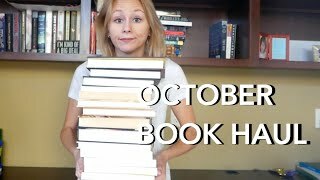 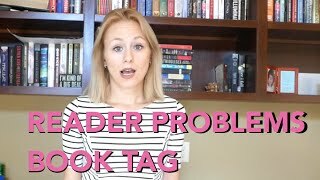 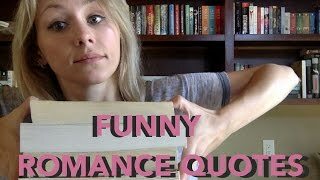 *This video is sponsored in part by Book Outlet and I received some of the products in this video for in exchange for review.